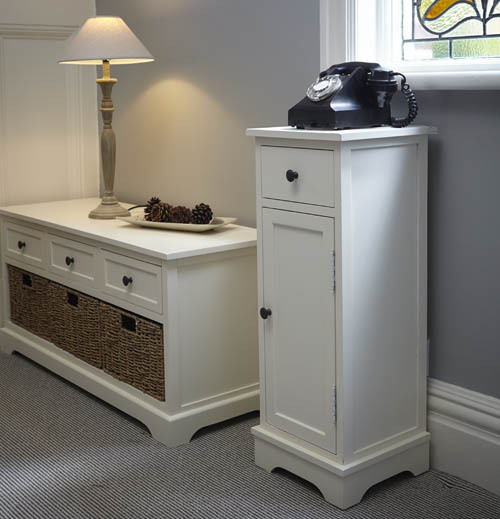 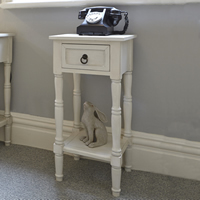 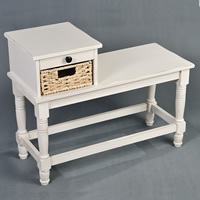 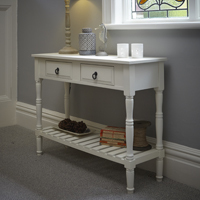 New to our classic furniture range is this neat wooden slimline cabinet with drawer. 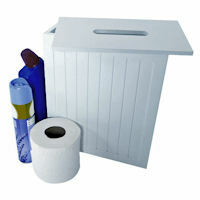 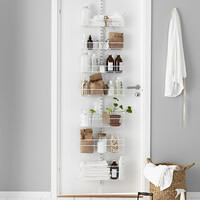 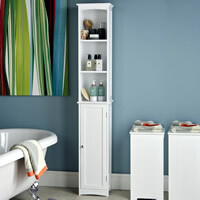 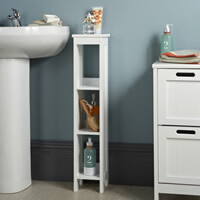 The slim profile of this unit is ideal for extra storage in a bathroom that's pushed for space to store your lotions and potions, or perhaps even in a crammed hallway hiding away the telephone, address books and other hallway clutter. 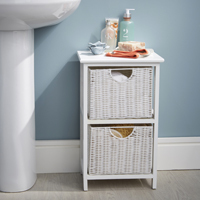 With a small footprint, our storage cabinet is ideal for use where space is at a premium and comes at a great STORE price!